In their search for possible benefits of psilocybin ‘Magic Mushrooms’, researchers at Johns Hopkins University put out a call for clergy from different faiths to determine if this natural psychedelic can help man connect with God. Rabbis, even those who have benefitted in the past from this experience, are reluctant, highlighting that the true ‘God experience’ cannot be confined to a laboratory. After nearly 50 years of a ban on studying psychedelic drugs and marijuana, scientists are beginning to discover that psychoactive substances bear many physiological and psychological benefits for mankind. Two researchers at Johns Hopkins Bayview, Roland Griffiths and Matthew Johnson, have been studying the powerful effects of psilocybin for over a decade. They discovered the natural substance is effective in reducing depression and end-of-life anxiety associated with terminal cancers. Psilocybin was also found to be effective in helping end addiction. Many of the study’s participants reported feelings of “unity … an interconnectedness of all things … sacredness of life,” and over 60 percent reported it as the most meaningful experience of their lives. Significantly, those with the most success quitting smoking or resolving symptoms of depression all reported high levels of this mystical aspect. The researchers expanded their study and are now investigating whether psilocybin has another potential use: to deepen the spiritual experience. The experiment involves clergymen ingesting psilocybin in a relaxed and controlled setting and reporting on their experience. Their call for clergymen received a lukewarm response. 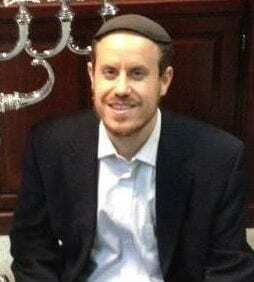 Rabbi Shmuel Herzfeld, the rabbi of Ohev Shalom Synagogue in Washington DC, was contacted by the researchers. For two reasons, he chose not to participate in the study. The connection between psilocybin and spirituality has a long history. Psilocybin is a naturally occurring psychedelic compound produced by more than 200 species of mushrooms. Anthropologists believe that its mind-altering effects have been used in a religious context for thousands of years, and it is still being used for this purpose in many South and Central American cultures. Though there is no source for psychedelics being used in Judaism as a means of coming close to God, it is not expressly forbidden. 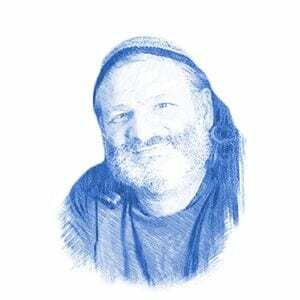 Rabbi Yom Tov Glaser, a Torah teacher and lecturer, grew up in a secular environment in Hollywood California. Rabbi Glaser acknowledges the benefits of psilocybin, but states that it has no relevance to Judaism. But Rabbi Glaser emphasized that this is clearly not a spiritual path for Jews. Rabbi Yisroel Finman, an American living in Albania, was a teacher and prayer leader in Rabbi Shlomo Carlebach’s synagogue in San Francisco called The House of Love and Prayer. In the 1960’s the synagogue was successful at attracting young, non-affiliated Jews with an approach inspired by the American counterculture movement. 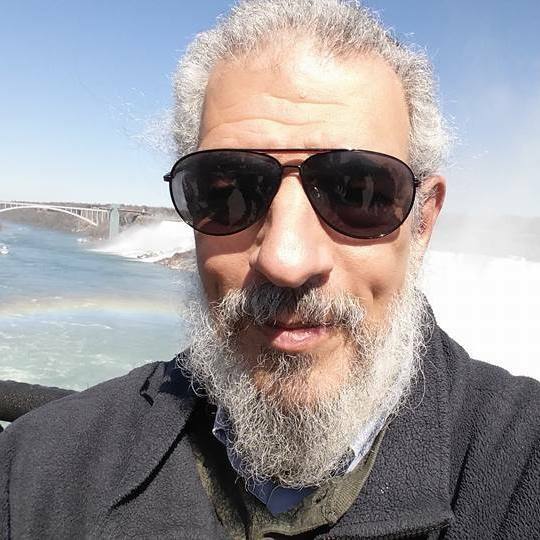 Rabbi Finman, now 65 years old, stated that using psychedelic drugs, including psilocybin, was once an essential part of his spiritual journey. He considered taking part in the Johns Hopkins study but decided against it. Rabbi Finman also feels that the social environment has changed, making the psychedelic experience less relevant today. New Lachish Find Adds Fuel to the Debate: Is the Bible Accurate?